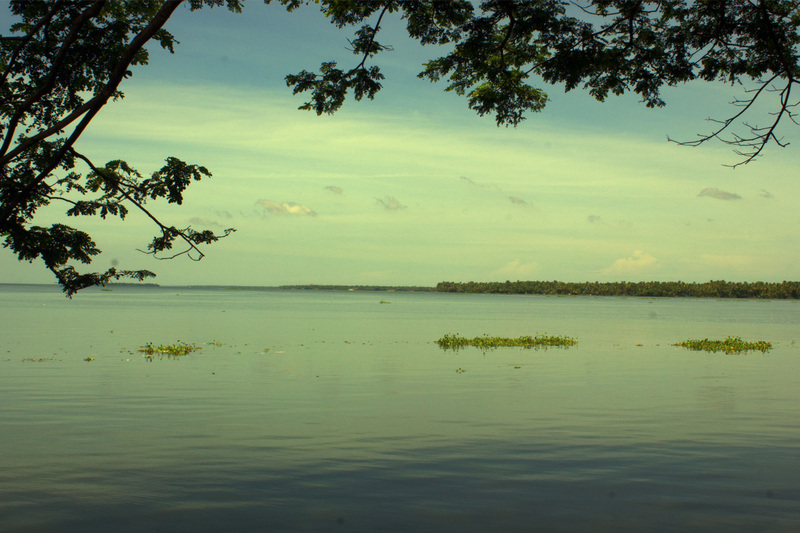 Koahikode is the third largest city in Kerala.It is also known as Calicut. During the middle ages, Calicut was known as the ‘city of spices’ as it was the major trading port of Eastern Spices in Kerala. 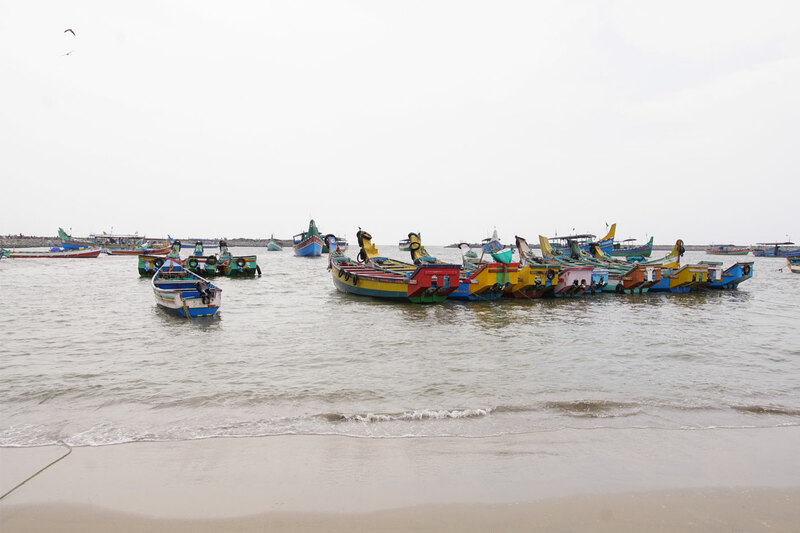 Calicut has a long recorded history. 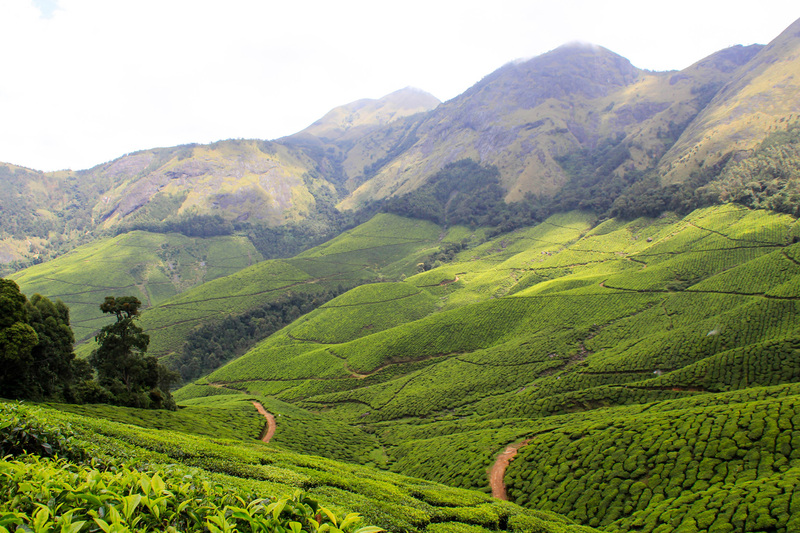 Kerala’s popularity as the source of the best quality spices attracted traders from many parts of the world. It has traded in spices like black pepper and cardamom with Jews, Arabs, Phoenicians and the Chinese for more than 500 years. In 1498 Vasco da Gama started his trading at Calicut. 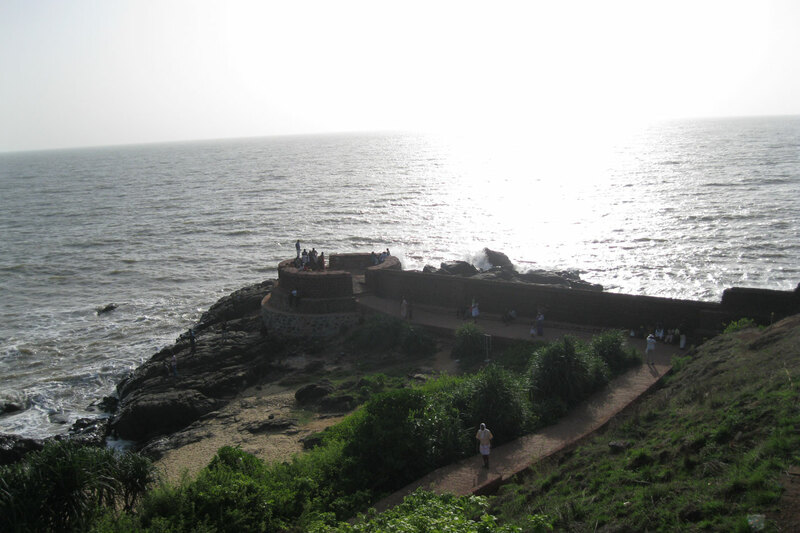 Arabian Sea is located to the west of the city and about 60 km to the east is the imposing Sahyadri Mountains.